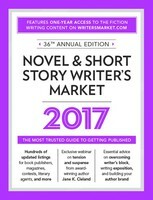 Novel & Short Story Writer’s Market 2017 is the only resource you need to get your short stories, novellas, and novels published. 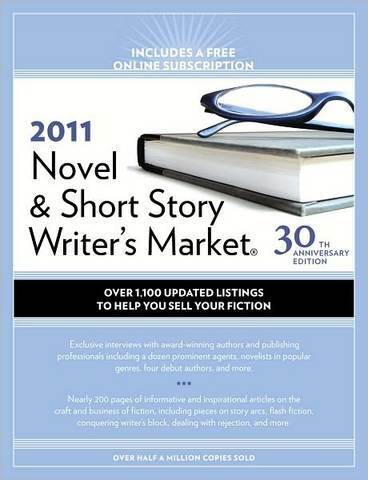 As with past editions, Novel & Short Story Writer’s Market offers hundreds of listings for book publishers, literary agents, fiction publications, contests, and more. 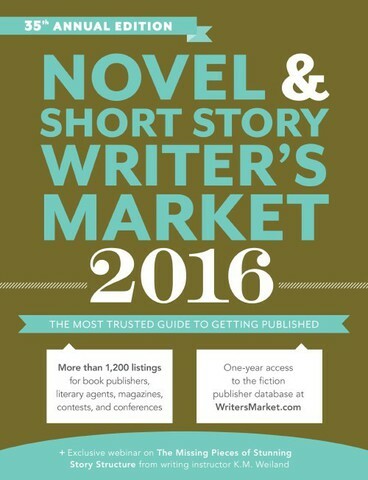 Each listing includes contact information, submission guidelines, and other essential tips. 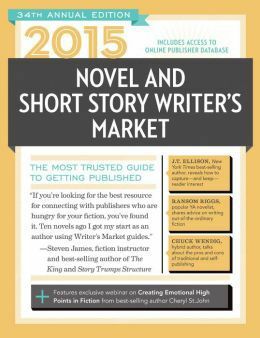 Discover creative ways to conquer writer’s block. 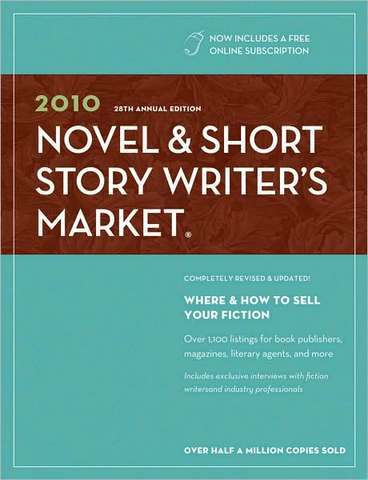 Wield exposition and summary effectively in your story. Amplify your author brand with 8 simple ingredients. 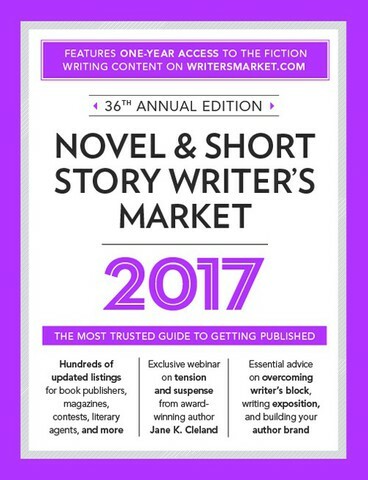 Gain insight from best-selling and award-winning authors, including Garth Stein, Patrick Rothfuss, and more. "I can’t imagine a fiction writer of any stripe not having this in their library." 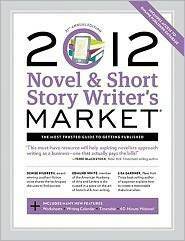 "This invaluable writer’s resource is the foundation on which real dreams are built. A wise and necessary investment." Alice Pope has been editor of Children's Writer's and Illustrator's Market for more than 15 years, frequently speaks on childrens writing/publishing related topics at writers conferences, blogs about childrens publishing and is a former Regional Advisor for the Society of Childrens Book Writers and Illustrators.